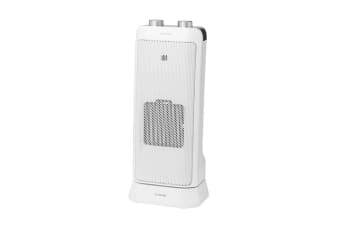 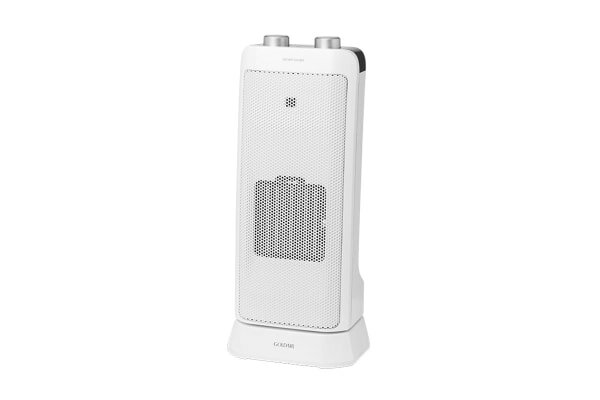 The Goldair 2000W Ceramic Tower Fan Heater utilises ceramic element technology to deliver a super efficient form of fan based portable heating. 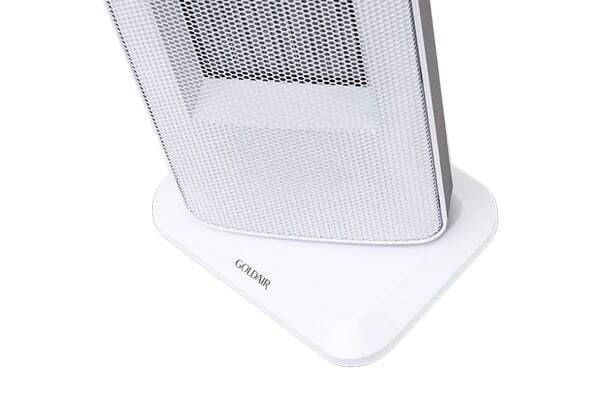 The Goldair 2000W Ceramic Tower Fan Heater has no glowing parts where there is the potential for injury, making it much safer. 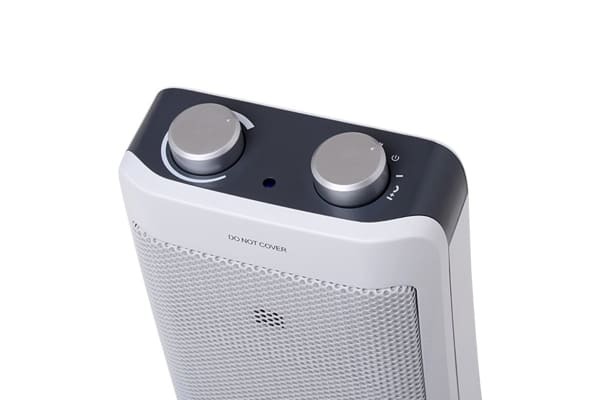 This ceramic heater unit features a thermostat, timer and oscillating function.